Advancements continue to be made within the areas of prototype PCB design and prototype PCB assembly. Given these advancements, it takes less time to complete a project from start to finish. 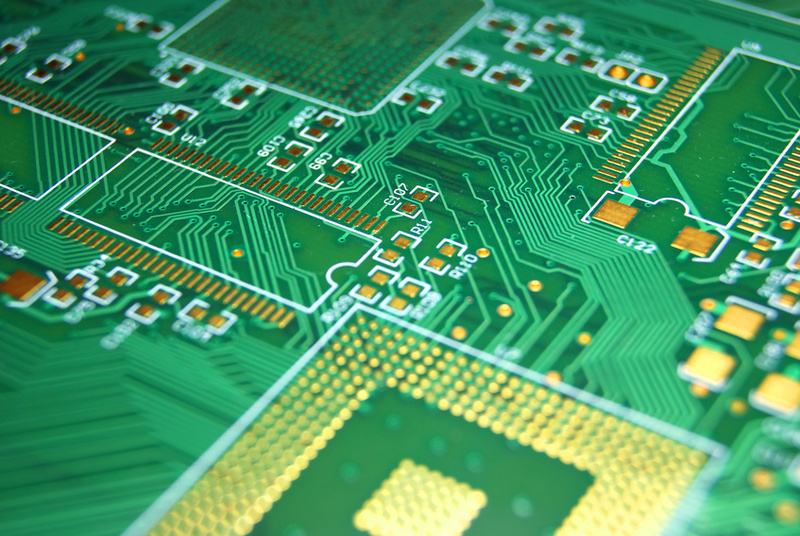 Printed circuit boards (PCB) used to be created by hand. A designer would use clear Mylar sheets that were 4 times or more larger than the circuit board. Designers would then create their proposed board design using this transparent photomask. Once PCB design software was developed and became more prevalent, it changed the way PCBs were designed and constructed.